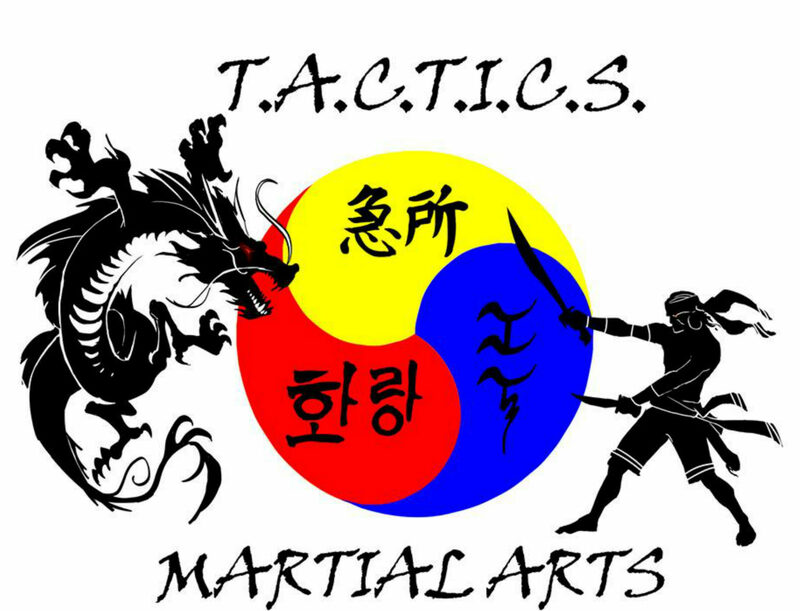 Tactics Martial Arts Studio located at 1315 Hempstead Turnpike, Elmont N.Y. 11003 has a strong focus on Filipino and Korean Martial Arts. In the Filipino Martial Arts Classes know as Kali, Escrima or Arnis you are taught Stick Fighting, Empty-Hand and Knife Defense. The Korean Martial Arts Classes which are based on a traditional system called Hwarang teaches hand strikes, kicks, throws and joint manipulation. Our other classes include Combative Locks, Close Quarter Tactics Personal Defense, Kyusho, Combative Throws, Qi Gong, and Kickboxing. Each class compliments the others giving you a full Martial Arts Experience. The focus at Tactics Martial Arts is not about sport, it’s about survival. The goal is to not think “defensively” but more “Counter-Offensively”. "To change the mindset of the attacker, whether there are one or multiple attackers, from being the aggressor to being the victim” explains Chief Instructor Tom Gallo, who has had articles published in the FMA Informative Newspaper and in Budo International Magazine on the topics of Filipino Martial Arts and Kyusho. Tactics Martial Arts Studio caters to the beginner as well as the experienced, ages 6 to adult. It is a fun and safe place to learn Martial Arts. Our Instructors continuously train, study, and learn. Tom Gallo has taught Internationally at the IKC (International Kyusho Convention) in Barcelona, Spain & Salzburg, Austria. Topics were using FMA to access Kyusho Targets. *The only Level 4 Certifying Instructor with Kyusho International in the USA. *One of three in the USA with the rank of Yondan (4th degree) with the International Association of Kyusho-jutsu Master Instructors, the Kyusho-Jutsu Kokusai Shihankai. 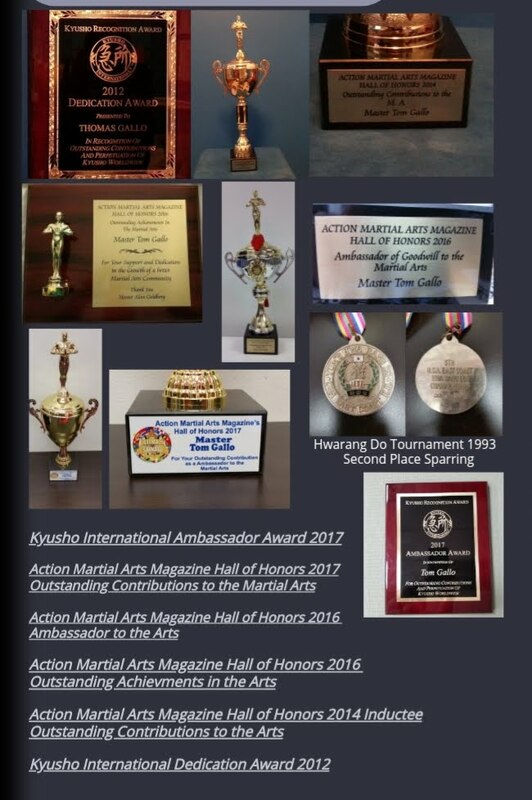 More than 30 years of martial arts experience. He is one of very few individuals in the world to be chosen to teach under the Magda Institute program. 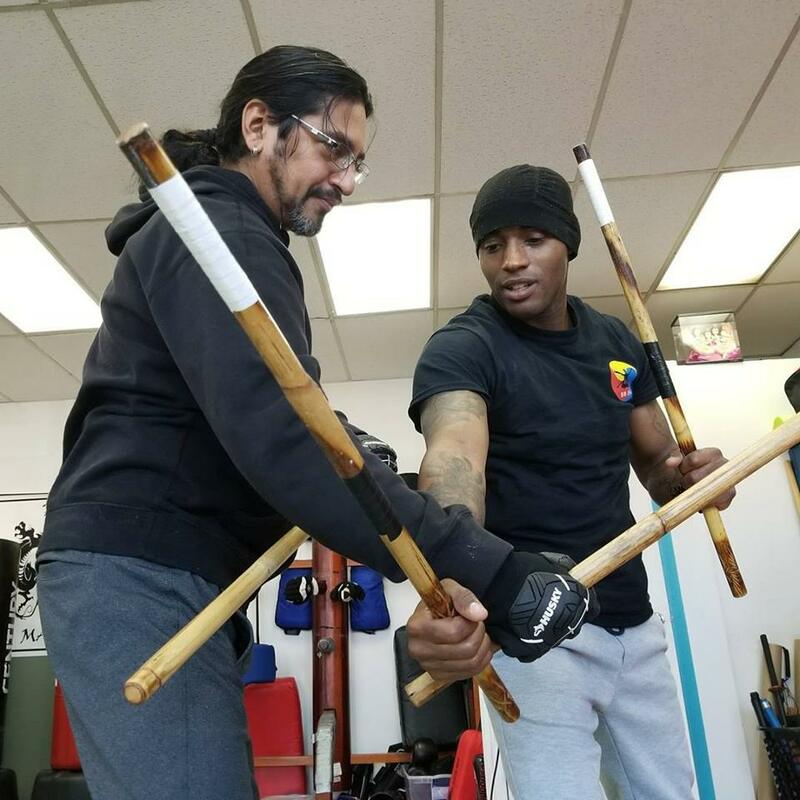 Sifu Greg Pichardo has a background in Shotokan Karate, Judo, Jujitsu, Wing Chun, French Savate, Western Boxing, Thai Boxing, Jeet Kune Do, Kali, and Silat. He was personally hired by the United States Navy to train their Navy Seal operatives for covert operations.